For Ludwig van Beethoven, there was but one way to create art, “Don’t only practice your art,” he said, “But force your way into its secrets for it and knowledge can raise men to the divine”. Achilles Liarmakopoulos and Coline-Marie Orliac have taken this to heart, whether conscious of Beethoven’s demand or not. There is deep scholarship behind the ability to make musical magic out of each instrument (tenor trombone and harp) in a manner in which – some might posit – as if wearing the skin of medieval apothecary mixing all manner of secret ingredients into a molten cauldron in the dead of night, by the night of nothing but a naked moon. With feeling, one might ask…? On paper, that would mean informing the music with a function or the power of perceiving by touch. A particular sensation of this kind: a feeling of warmth. Then there is the general state of consciousness considered independently of particular sensations, thoughts, etc. 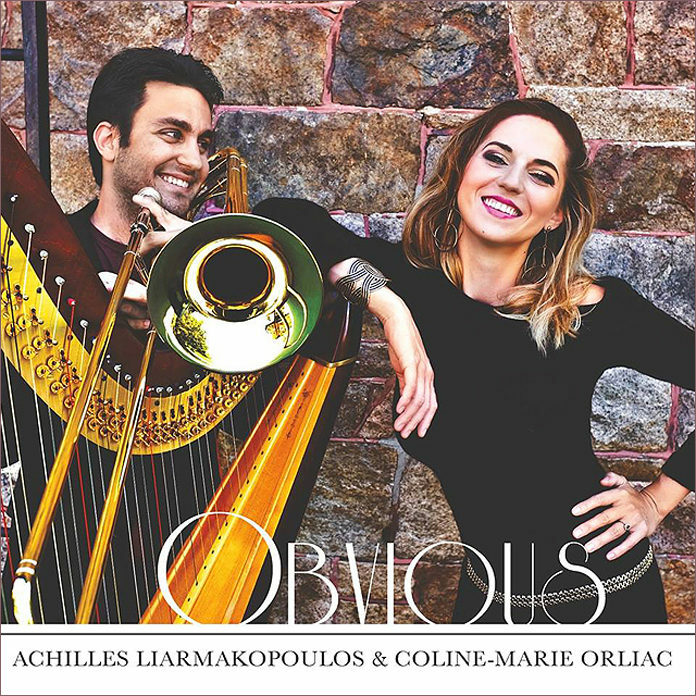 Readily affected by emotion; sympathetic; a feeling heart; Indicating or characterised by emotion… So how do Achilles Liarmakopoulos and Coline-Marie Orliac set about creating feelings? What is their secret recipe? How do they make the notes leap off the page and pierce not simply the ear, but the heart as well? It’s all in the utter mastery of each instrument. There is, of course, much more that is invisible to everything but the quintessential mist of ether; which is experienced in the very mist of the soul, which when Mr. Liarmakopoulos breathes through his horn and Miss Orliac expends through her slender fingers is, quite simply, expressed in tempo, dynamics and emotion. 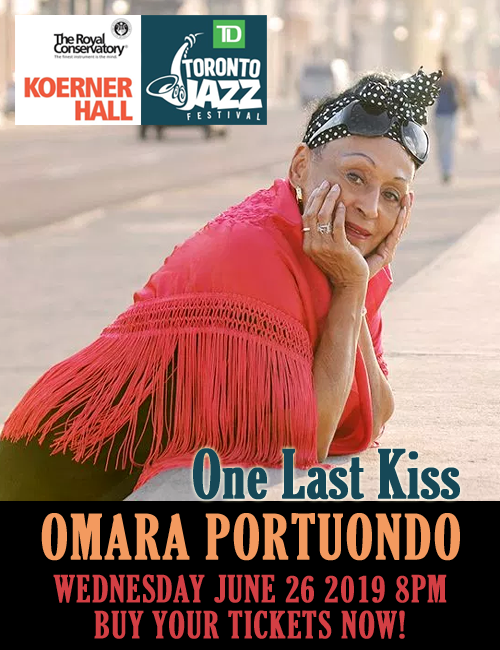 Also, what the duo seem to have created is a ghostly kind of Lied, where the trombonist is, in fact the human voice as if singing the poetry of the unsung lyrics, while the harpist – a full and formidable participant in each creation – knows when to step into the spotlight and when to recede into the shadows. It’s a short album of Lied and because of the nature of the instrumentation one is never left off the hook as far as feeling a kind of dramatic tension from the very outset of Kreisler’s gorgeous “Liebesleid” to the fading moments of Bach’s “Nun komm, der Heiden Heiland”. In between there are many lump-in-the-throat moments, the (personal) high point is “Auf Flügeln des Gesanges”. Here is perhaps the most magical performance, full of glinting lights, mysterious depths, hopes and doubts, like the shattered shadows of some sinister Mendelssohnian scherzo, glimpsed by moonlight in a forest. In sheer colour and variety, in the depth of characterization and the exceptional range and refinement of musicianship, Mr. Liarmakopoulos and Miss Orliac here impart a power and towering stature to this music that no amount of “bigness” (the usual route taken by many a musician) can achieve. From end to end, we are treated – one again – to dancing with genius. I don’t know how it is possible, but it keeps getting better and better…Congratulations, you are an inspiration!